Sometimes, the most important home improvement projects aren’t about fixing something damaged or improving functionality alone. In this case, we focus on projects that can make your home look better. After all, a home shouldn’t exist purely for function. It should also serve as a refreshing and comfortable environment for you and your family. This makes the value of your home rise, aside from putting a smile on your face. Improving your gutters is extremely important. A good-looking home needs an effective maintenance system. Your gutters fulfill this purpose. They drain out any rain water and snow that piles on your roof. But aside from that, the gutters are the “trim” to your roofing system. Getting a new gutter system is a positive for any potential buyer. Fixing the roof is a top priority for homeowners. Any damage to the roof can cause serious problems for both your interior and exterior. Besides, half of what people see from the curb is your home’s roof. 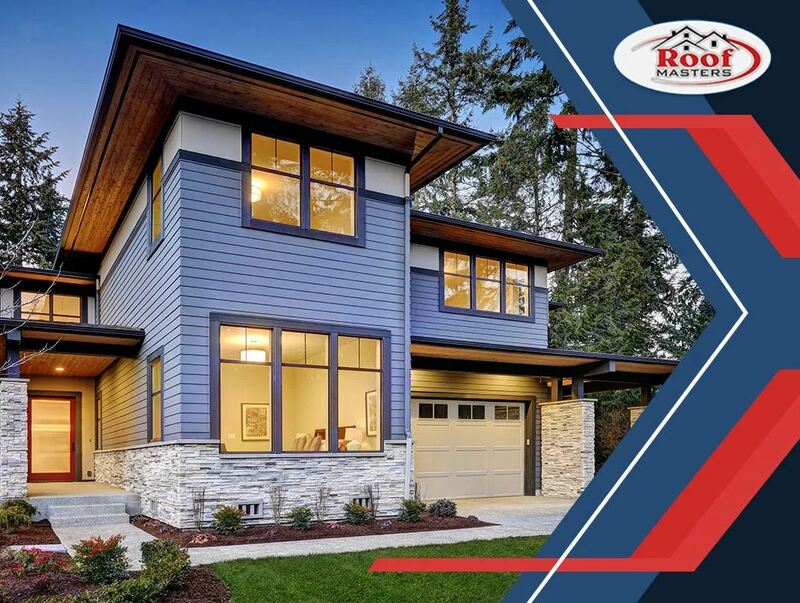 Getting a siding company to update your exterior is a cost-effective way to build improve the security and look of your home. With the right siding material and color, you can complete the overall appearance of your home. A replacement window does more than increase your home’s energy efficiency. The trim can make your home look prettier from the outside. For example, white window frames on a blue or red home look great. Getting a door replacement can make your first impression the best one. A new door design and color can catch the eye of your potential buyers and neighbors. It can make or break every new visit. Want any of these home improvement projects? Need someone to evaluate your home, both aesthetically and structurally? Call us today at (888) 889-7551. We serve residents of Rockville and other nearby areas in Maryland.